Lakefront B&B. Only 30 mintues from airport and city of Halifax. 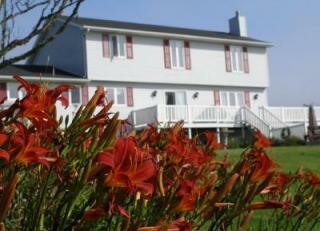 Three minutes from Lawrencetown beach and situated directly on beautiful Porters Lake.